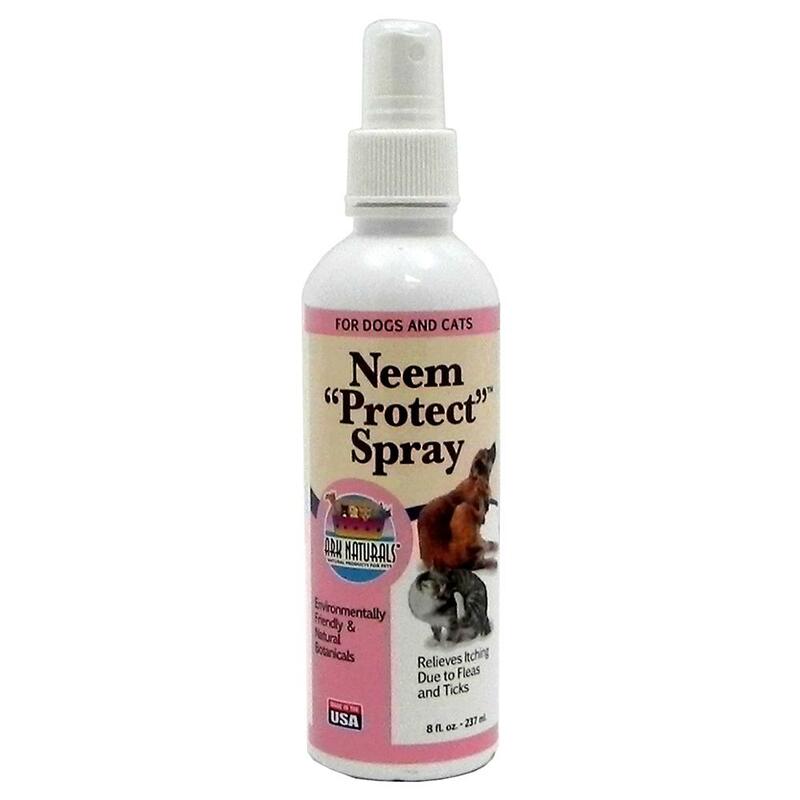 Why choose Neem "Protect"™ Spray? Relieves Itching Due to Fleas and Ticks. Neem and citronella have been used for thousands of years by the people of India, Southeast Asia and Africa. Scientific studies have found those plants contain compounds that have wound healing properties. Neem oils and extracts are anti-inflammatory. Regular use helps to soothe, and reduce risk of infections, itching and dermatitis caused by insect bites.